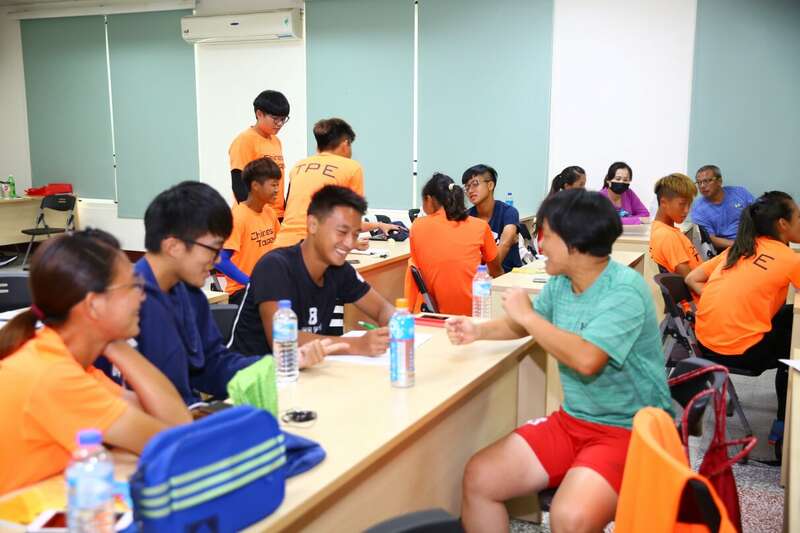 Nantou, Chinese Taipei: After the success of the AHF National Umpiring Course, Chinese Taipei Hockey Association organizes the National Coaching Course which will be held between the 20th and 23rd of July. 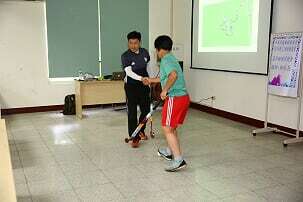 FIH Expert Mr. Seugnjin Yoo will conduct this course that aims to introduce international best practices and techniques in the booming hockey family of Chinese Taipei. Chinese Taipei has been a key hockey development region for the Asian Hockey Federation. In 2017 numerous programs were conducted in Chinese Taipei in association with the National Federation, under the AHF Development and Education Program 2017. Speaking to the AHF, General Secretary Chinese Taipei Hockey Association, WU CHIH-PENG, said, “Chinese Taipei has been actively involved in international hockey in recent times, and shown positive signs in recent international events. 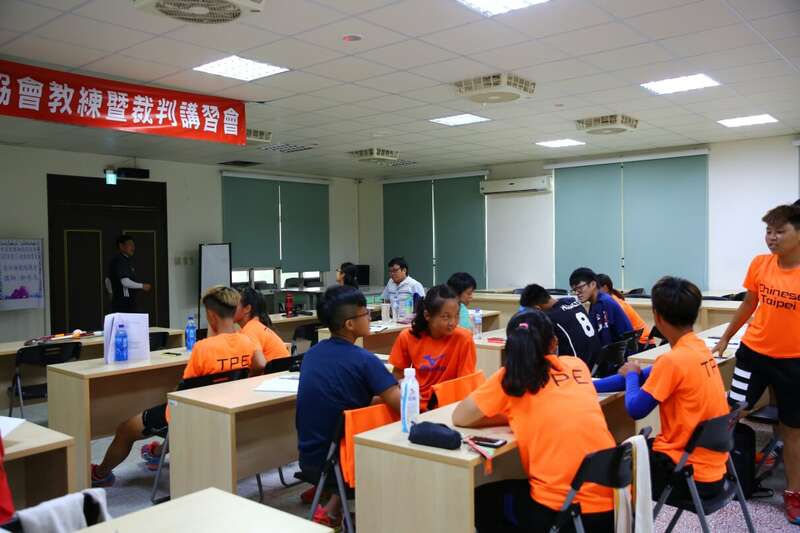 To ensure continued development of Hockey in Chinese Taipei, development programs such as the upcoming coaching course are essential. These programs provide our enthusiastic and aspiring hockey professionals to get connected with experts and to identify the paths and opportunities that exist for them to capture”. Appreciating the support and efforts of the Asian Hockey Federation, he added, “Dato Tayyab has been very keen to support development activities in the country and we look forward to keeping the strong relations with the Asian Hockey Federation”.